If you can’t join us please send emails to legislators, make phone calls and pray that our efforts will not fall on deaf ears! Santa Fe, NM- Two pro-life House Bills, HB 600 WOMEN’S HEALTH & SAFETY ACT and HB 608 ALLOW REFUSAL TO ADMIT PATIENTS FOR ABORTION are scheduled for their first committee hearing on Thursday, February 28, 2019, at 1:30 PM (Room 317). Pro-Life House Reps: Gregg Schmedes (R) District 22, Rod Montoya (R) District 1, Rebecca Dow (R) District 38, David M. Gallegos (R) District 61, and Cathrynn N. Brown (R) District 55 are sponsoring House Bill (HB) 600 WOMEN’S HEALTH & SAFETY ACT or “Keisha’s Bill”. 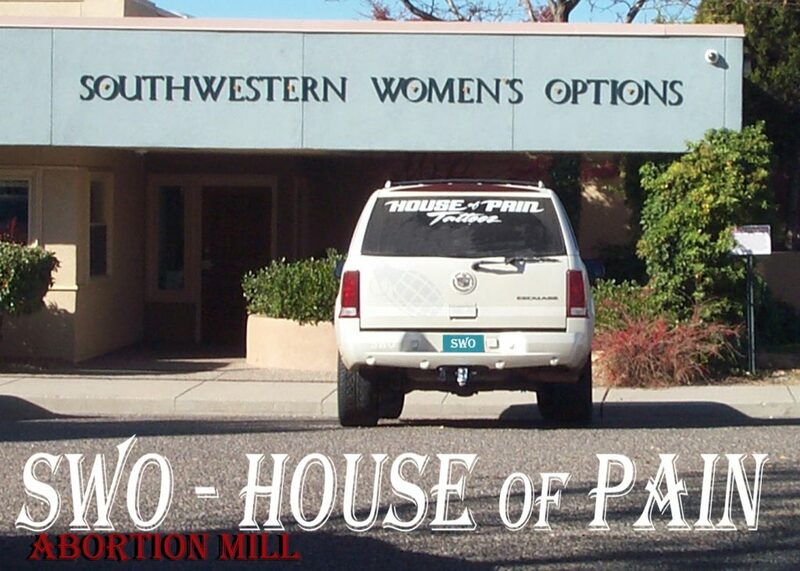 Tara Shaver of Abortion Free New Mexico, with the help of Operation Rescue, uncovered and exposed the death of Keisha Atkins during a late-term abortion at Southwestern Women’s Options in 2017. HB 600 is aimed at protecting women like Keisha and babies beyond 20 weeks of pregnancy from late term abortions in New Mexico. 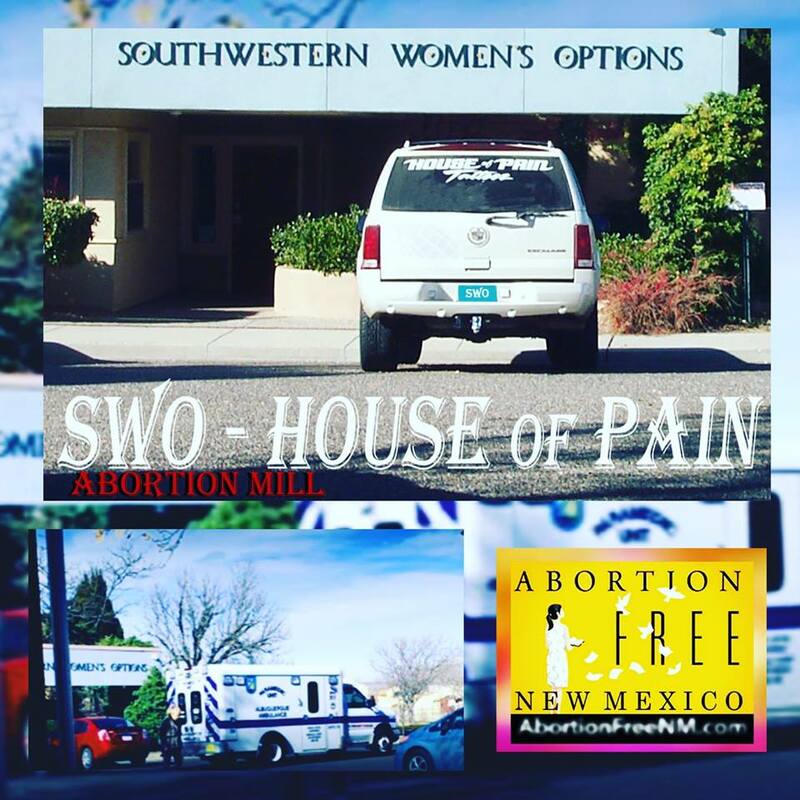 Albuquerque, NM- Since 2008, members of Abortion Free New Mexico with the help of Operation Rescue and local pro-life street activists have documented 20 abortion related injuries at Southwestern Women’s Options which include at least one confirmed woman’s death!